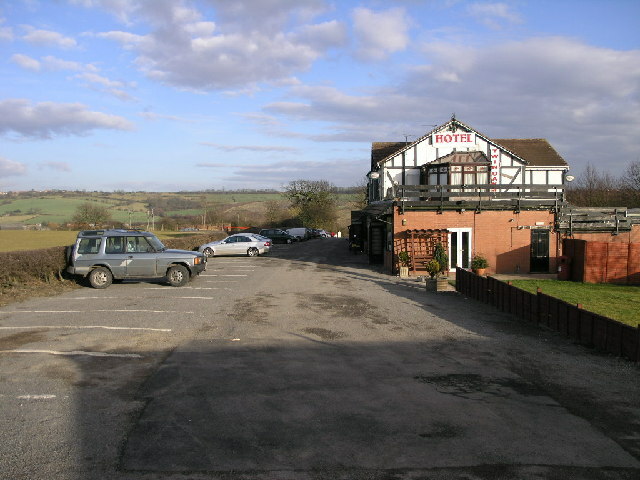 This hotel was formerly known as a Motel and is located by the side of the M1 at J29. In front of the hotel are two of the old K6 telephone boxes which have been painted black. © Copyright Michael Patterson and licensed for reuse under this Creative Commons Licence. This page has been viewed about 119 times.